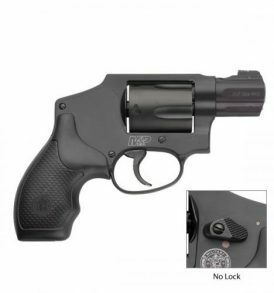 You can’t build an effective and correct handgun without first knowing and talking to the actual shooter. 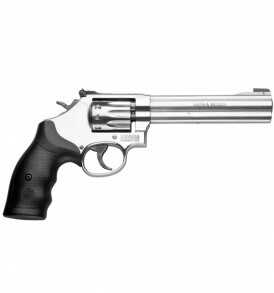 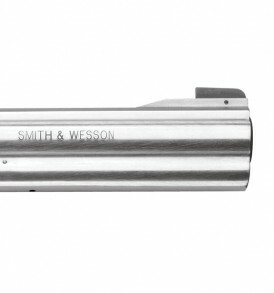 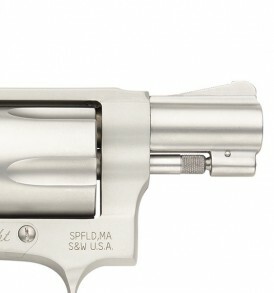 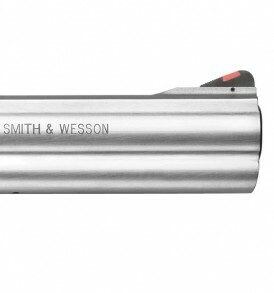 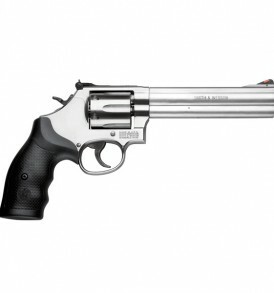 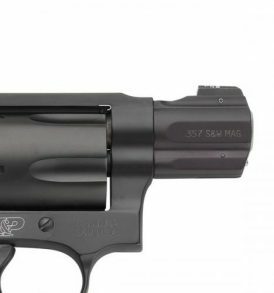 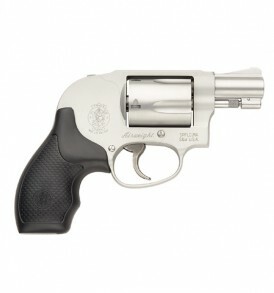 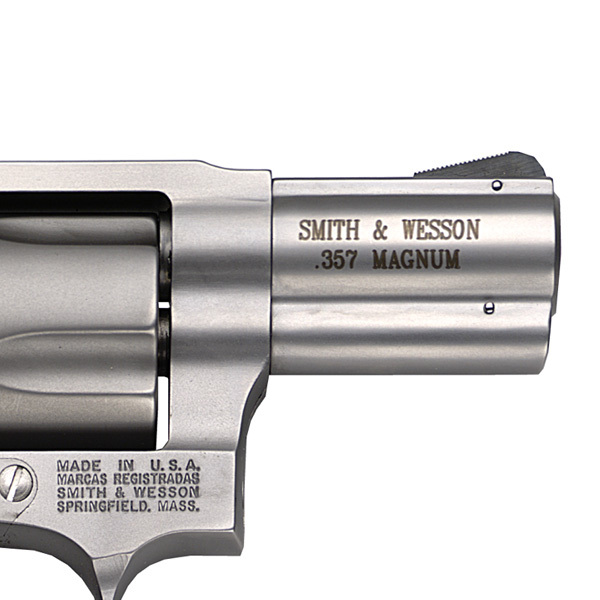 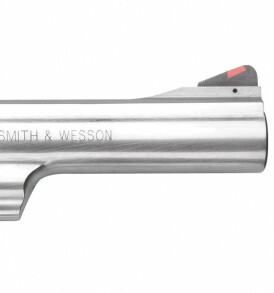 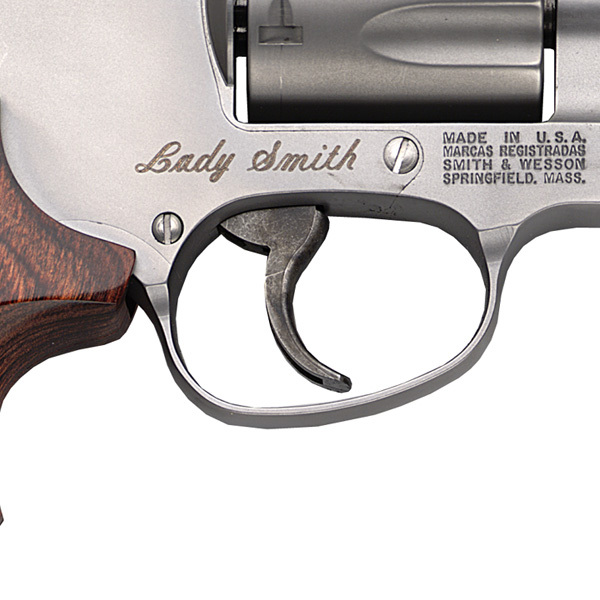 That has always been a Smith & Wesson trademark…we listen. 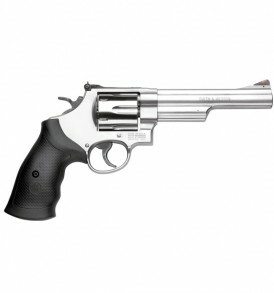 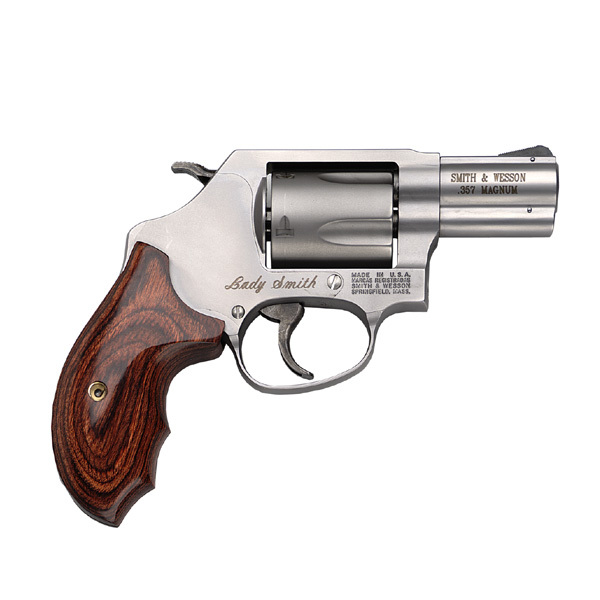 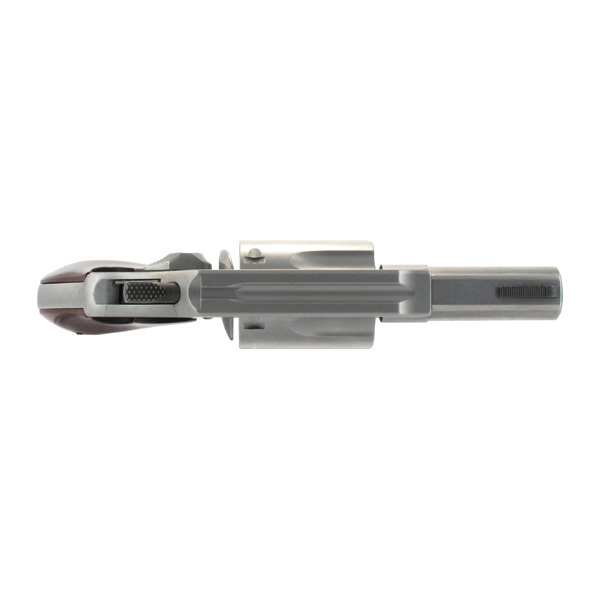 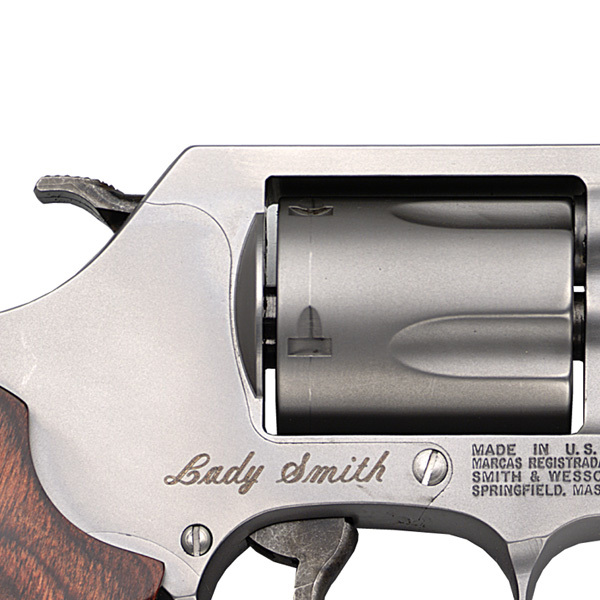 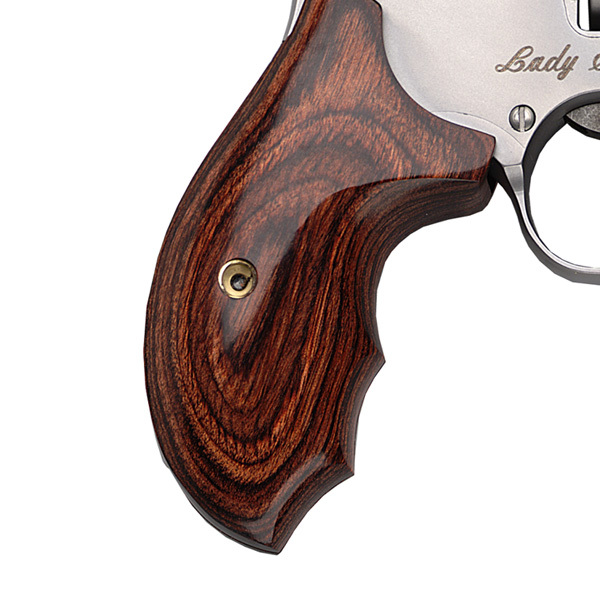 Smith & Wesson, the first and most respected manufacturer for womens’ handguns has designed LadySmith™ small frame revolvers because we believe that women should have the power to defend themselves…and that power is best found in a Smith & Wesson.